AI, machine learning and smart tools like customer data platforms are just a few game changers that have revolutionised marketing as we all know it. You can’t read pages of mainstream media without being constantly reminded that big data equals big revenues and happier customers. But how does it relate to your business? Is marketing automation something that you should also be thinking of? Below BlueVenn debunk a few myths and put together a few suggestions that could help you to decide if marketing automation is good or bad for your small business. Not all data is big data. But just because your small business is unlikely to collect zillions of customers’ information in real time, it doesn’t mean you should abandon smart marketing approaches. It might be frustrating to know that it will only take a while for a much larger company to gather enough data to feed their algorithms, whereas, for a small company like yours it seems to be a lengthy or expensive process. Nevertheless, collecting data from the very start of your business activities is an investment that will pay off in the future. According to a BlueVenn survey, 39% of marketers admit that data segmentation is the most important skill that their organisation will have to acquire to stay afloat in the next two years. Being able to provide customers with a meaningful experience, is becoming more and more important, therefore, small business owners need to plan their data collection strategies ahead of time, to avoid hampering their revenues with ineffective, and inaccurate campaigns. Every marketing textbook will instruct you to listen to your customers. Thanks to twenty-first-century evolution in data collection, understanding your clientele can be informed, real-time, and if you use the right tools, also hassle-free. One of the most comprehensive approaches to data collection is Single Customer View, pulling data from various offline and online data sources, to create detailed customer profiles. If you want to use your own, proprietary data, you must be patient. But if you want to get an overview of an event, or achieve a specific campaign goal, it might be good to boost your customer’s awareness, by obtaining third-party dynamic or static data. Single Customer View platforms will work great with both types. 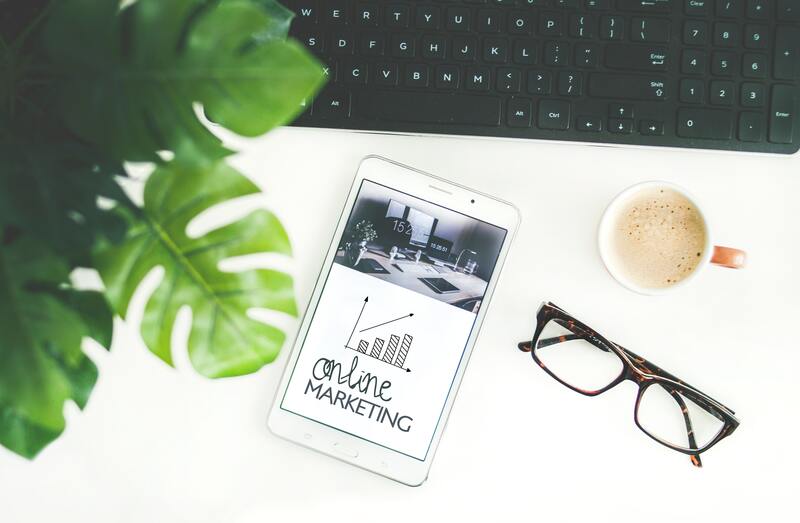 With all this information, small businesses will have a chance to compete with the big players on the market by being able to create more granular, perfectly targeted campaigns. Businesses that are impatient to get their hands-on data often fall into a trap of third-party data vendors, who can give them the information they want, for the price they might not always be ready to pay. But once they get hooked on the intelligent analysis, it is hard to go back to tedious practices of gathering unique data through surveying, focus groups or plain observation. Especially when waves of advances in the application of data keep on coming. Those who can’t live without big data must pay, but the price is not the only obstacle they experience. 34% of marketers also tend to complain about having too many data silos. Disjointed and disintegrated marketing tools with different sorts of data, can hamper the process rather than taking your analysis to a next level. As a small business owner, it’s about time you thought about using centralised marketing solutions to aid your marketing activity. If you are aiming at creating a unique business, it’s unlikely that you will be lucky enough to buy unique information off the shelf. Bulk data is good if you don’t have a specific, marketing goal in mind, but as a small business, we really think you should have one. A strategic approach and the integration of automated marketing tools will help you focus more on what you need to achieve with your advanced data analysis. Tying integration in with the application will help you to plan and avoid drowning in inaccurate data swamps – a mistake common among enterprises without data oversight or governance. Nearly 1 in 5 marketers admit they are not able to currently predict customers behaviours, not because of lack of information, but because they lack internal skills or capabilities that would allow them to read it. Setting your business on the move with automated marketing tools can give your team necessary tools to better comprehend data obtained and prepared them to create cutting-edge presentations. Something that is crucial for staying ahead of the competitors. More on marketing for your small business.